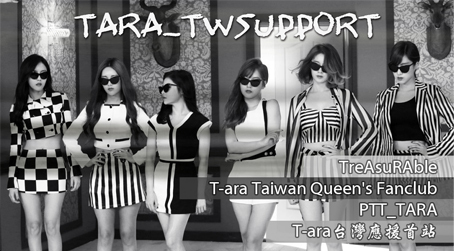 T-ara台灣Queen's粉絲團 - Powered by Discuz! I hate the sugar free!!!!!!!!!!!!! 在線會員 - 64 人在線 - 0 會員(0 隱身), 64 位遊客 - 最高記錄是 550 於 2012-11-21. GMT+8, 2019-4-21 09:51, Processed in 0.771850 second(s), 9 queries, Gzip enabled.